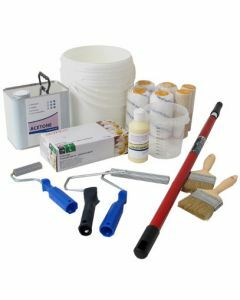 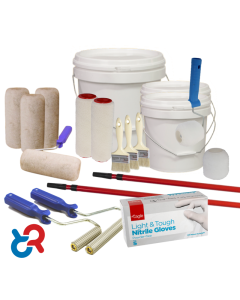 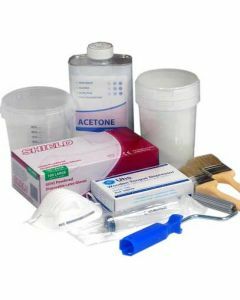 We have compiled tool packs based on the most popular items bought for either general moulding or roofing and pond lining. 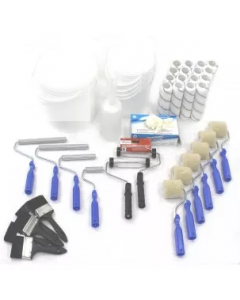 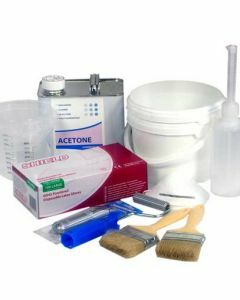 Items in these tool packs can be ordered separately. 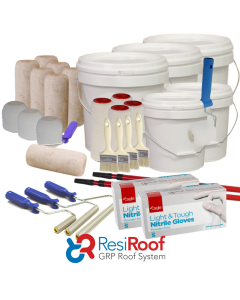 Specially tailored tool packs for roofing. 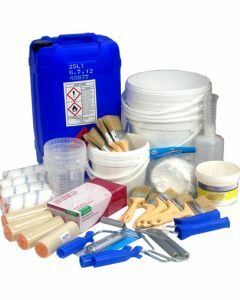 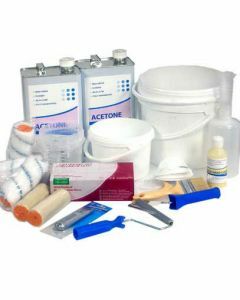 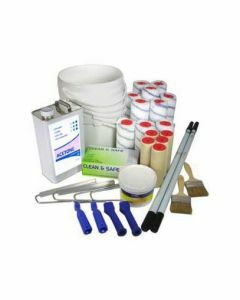 Specially tailored tool packs for roofing and pond lining. 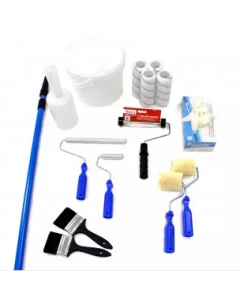 Small tool pack (TP5) ideal for roofs and ponds upto 40m². 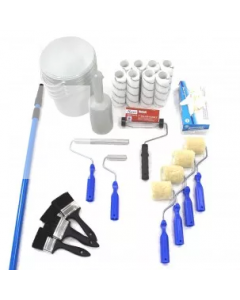 Large Tool Pack TP6 for 2 operator and large projects - ideal for roofs and ponds up to 100m².